Join us to experience a critically acclaimed one-man show. 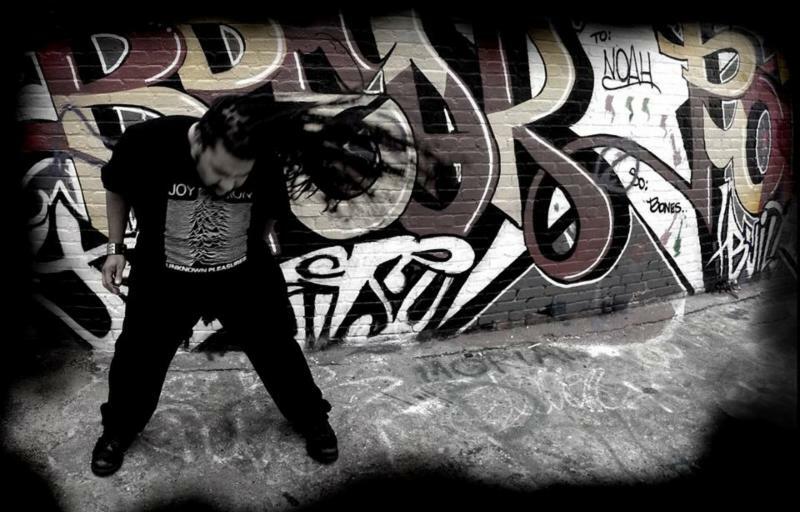 Dreadlocks, Rock 'n Roll & Human Rights is an autobiographical solo show about a black youth who rocks and rolls to his own beat while battling racism, stereotypes and ignorance. Written and performed by Ron Kipling Williams, it is a journey about an awkward black youth living in middle class Washington, DC; his discovery of alternative and punk rock music, independent radio and social justice; his tumultuous familial relationships; the conflicts between his role within the race and class system and his staunch resistance to it; and his emergence as a free thinking human in a hegemonic American society. Dreadlocks, Rock 'n Roll & Human Rights is a thought-provoking tale of a man who struggles against society's intolerance and fights to create a world of acceptance. More information about the show can be found here, and tickets can be purchased here. 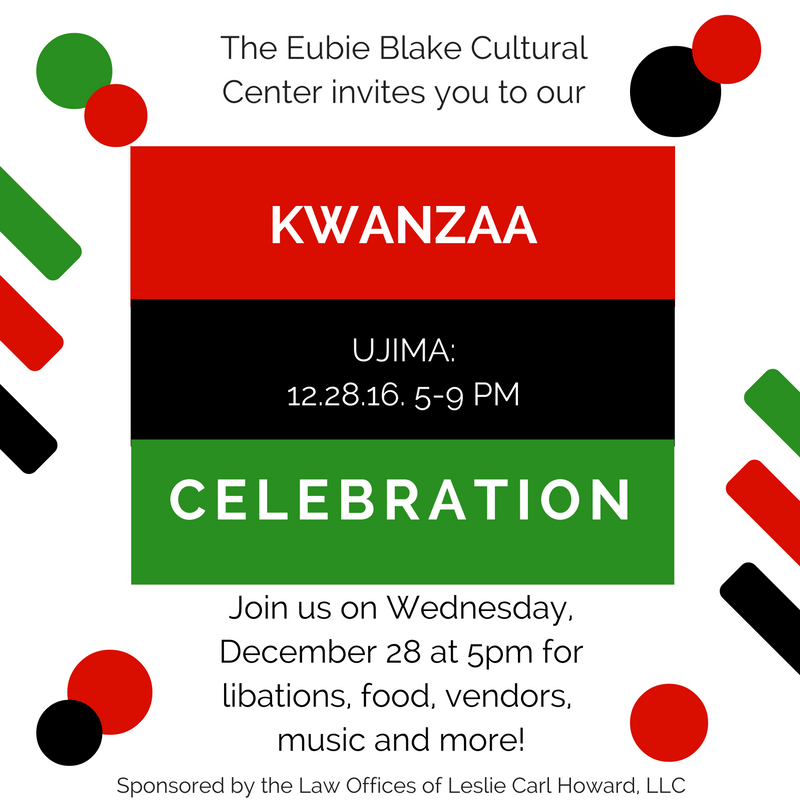 On Wednesday, December 28 at 5pm, we invite you to celebrate Kwanzaa with us at the Center. Wednesday represents UJIMA, which means collective work and responsibility. There will be food, music, and entertainment for the whole family! 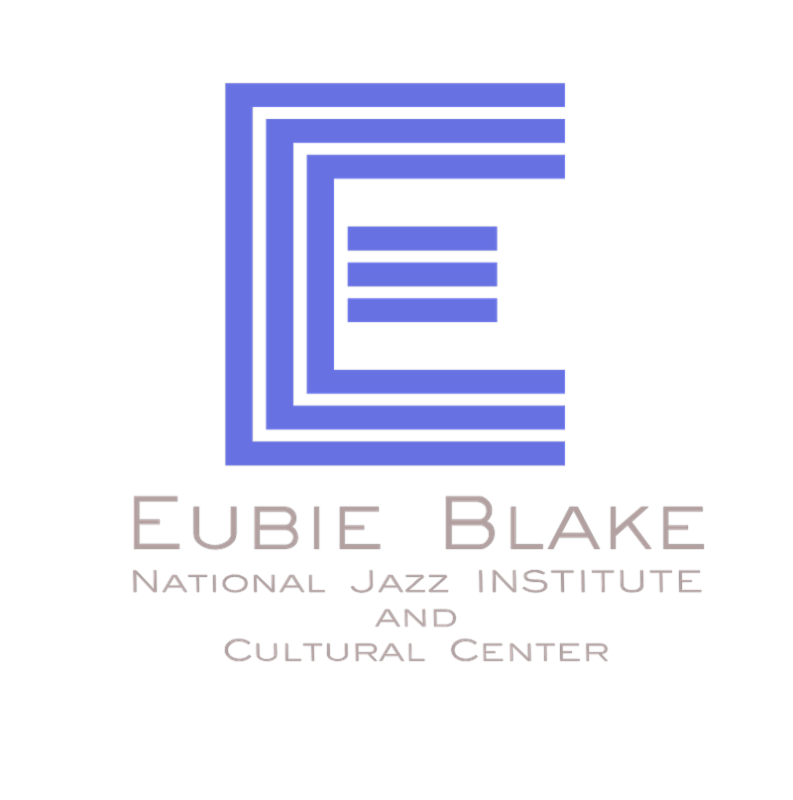 If you are interested in vending opportunities, please call 410-225-3130 or email info@eubieblake.org.